People in India loved an interesting commercial by Datsun GO sometime back which had an unique punch line “Babuji and NayiParampara”. Well, Coming to the actual car, the Datsun GO being the flagship car from Datsun in India faced some safety related issues as raised by NCAP(New Car Assessment Program), entity which certifies car safety and conducts crash tests. 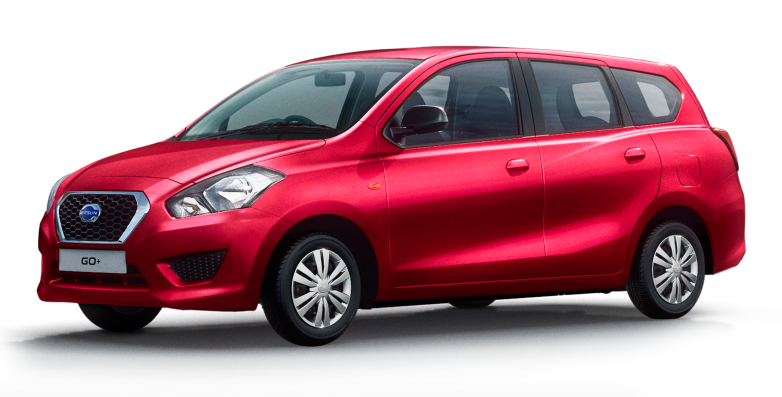 Now, Datsun GO+ is awaiting to be launched on January 15. With all the buzz and marketing which is going on for Datsun GO+ let us have a closer look at the car and what actually it offers for the customer. Designed keeping space-conscious big families in mind, Datsun GO plus comes with 3 rows of seating providing the maximum and comfortable leg room for the commuters – All thanks to the extended cabin. The 2nd and 3rd rows can be folded, when 3rd row seats are folded you get the best bootspace of 347ltr. The Datsun GO+ comes with the built in mobile docking station, so your smartphones remain always happy. The GO plus is powered by 1.2 litre petrol engine and a 5 speed manual transmission. Talking about the mileage, the petrol engine of Datsun GO plus would offer 16kmph on city roads and 20kmph when driven on Highways ( company claim). The Datsun GO+ is available in following cars: Reddish gold, White solid, Silver metallic, Grey metallic and Black solid. To conclude, Datsun GO+ could be your first family car with a reasonable pricing. As the Datsun GO plus is scheduled to be launched on January 15th, Datsun has already opened up pre-booking options with exciting offers for first 100 customers! Sounds interesting? Grab that deal!